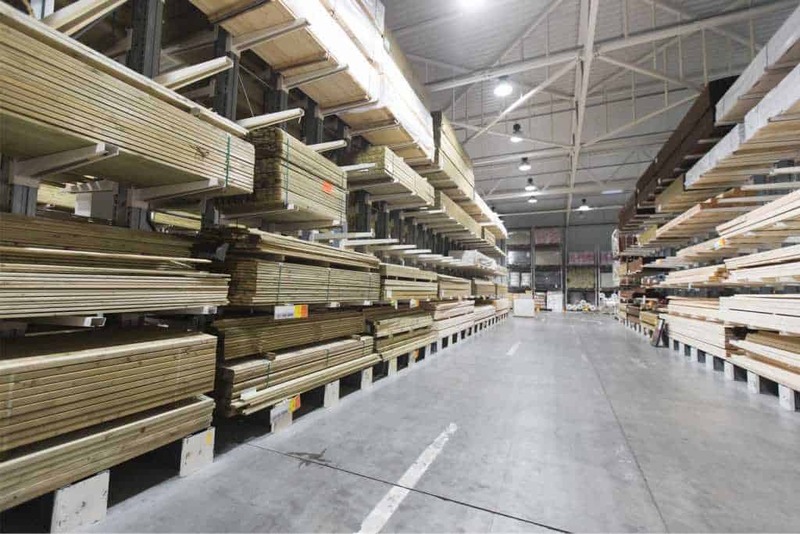 Thanks to our extensive network of contacts and the involvement of our employees at the Vingberg headquarters in Göteborg, we are able to offer the best softwood lumber in the world. One of our suppliers is a sawmill established in 1930. We also have the privilege to use spruce from one of the best regions in Sweden in terms of spruce occurrence. Raw and stable, the local climate results in the wood having a better grain density, structure, strength and resistance to cracking and warping. Vingberg’s offering include lumber (pine/spruce) with moisture of 8-18% in various quality classes. The lumber can be used in the manufacture of floors, wood paneling, external facades, terraces, garden architecture, and as structural elements. One of the latest trends in modern architecture is to use thermally treated wood. Thermal treatment technology allows for the use of European wood, e.g. pine, spruce, in areas which were previously reserved for expensive, exotic species. Modification of the wood as a result of high temperature and water vapor leads to an increase in resistance to water and biological factors. The modification process is completely eco-friendly, and the wood turns a characteristic dark golden color, resembling that of the exotic wood species.